The Lebanese suspect identified as Nader Issam Assaf who’s responsible for the death of Joanna Demafelis has revealed the real story behind the crime. Recently, Alan Peter Cayetano, the secretary of the Department of Foreign Affairs (DFA) announced that the Lebanese employer responsible for the death of the OFW whose body found inside the freezer of an abandoned apartment in Kuwait has been arrested. 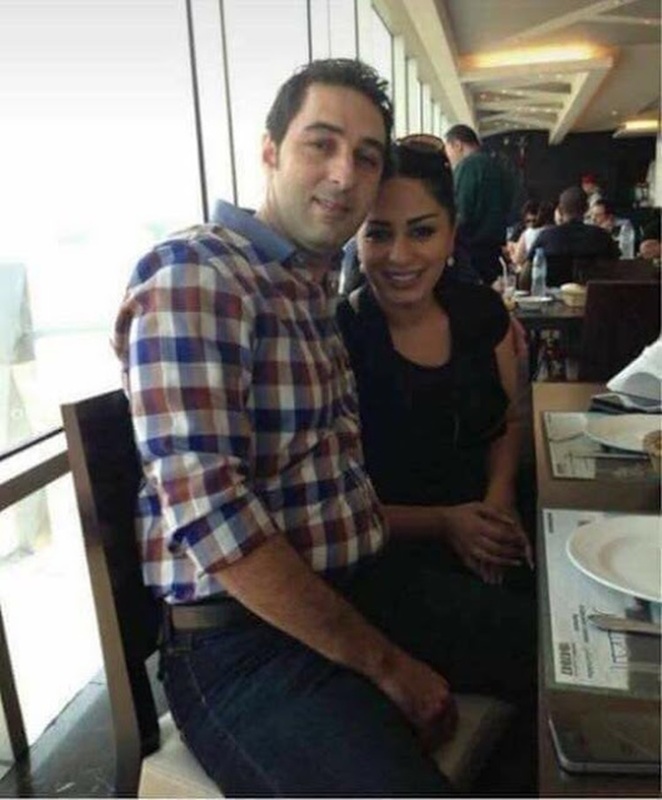 Nader Issam Assaf, the Lebanese employer of the Pinay maid has been arrested by the International Criminal Police Organization (Interpol) at his house in Lebanon and now under the custody of the authorities. Recently, the official Facebook page of “Bombo Radyo Iloilo” reported that the Lebanese man admitted committing the crime. 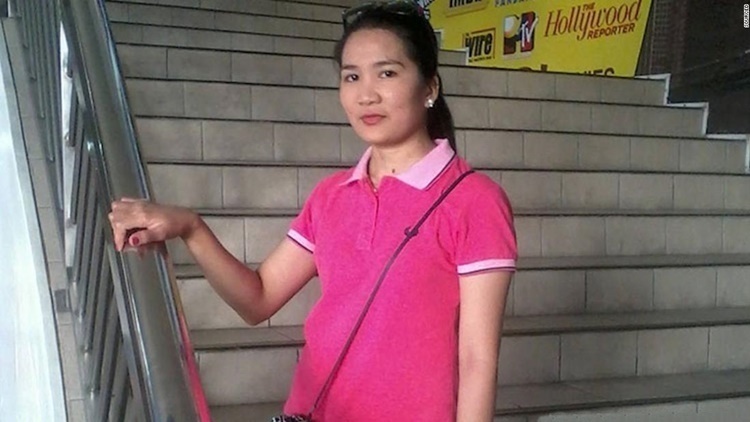 The suspect revealed that he was the one who put the body of the helpless OFW inside the freezer after her wife Mona Hassoiun, a Syrian national physically tortured the Pinay maid. Assaf admitted that his wife repeatedly beat Joanna Demafelis most of the time. The Lebanese man also said that he panicked about what his wife did to the Filipina domestic helper. The culprit confessed that Joanna was still alive, but unconscious during the time he put her in the freezer. The foreign employer said that his wife could be no longer found in Lebanon, but possibly hiding in Syria.